beautifulconcept has no other items for sale. So cute but why road runner? Seller would not cancel very soon after but it had not shipped. It was false. EVEN BETTER IN PERSON! THANK YOU! It wouldn't even fit on a small mouse. The item is very small. 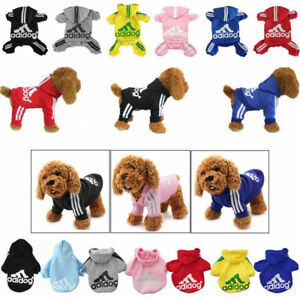 I bought a size medium, it is for mini dog. Not good! .. won't order from them again. Horrible. Not even close to a xl for a dog. Won't order from them again. Completely wrong sizes. 9 inches across back for an XL avoid seller. Bought 2 X-smalls and received two different sizes, one smaller than the other.